Birmingham's 2014 Comedy Festival concludes on October 11 and 12 with some unmissable shows. 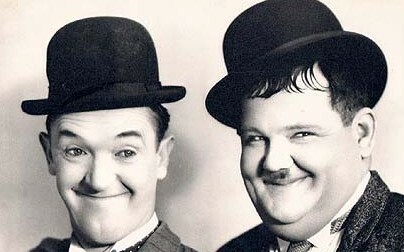 Laughter legends Laurel & Hardy are remembered at 2pm on Saturday at the Mac in Cannon Hill Park with a film double bill and a talk about the duo's Birmingham connections. Battle of the Century and The Music will be screened, followed by a presentation by John Ullah, the Grand Sheik of the Birmingham branch of the Laurel and Hardy Appreciation Society. Saturday night at the Mac belongs to Birmingham resident Mickey Sharma. 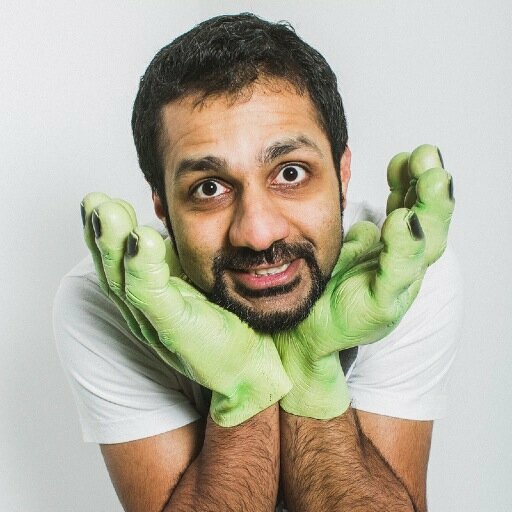 You'll be in no doubt he's appearing as his show is titled Sharma, Sharma, Sharma, Sharma, Sharma Comedian (try saying it to the tune of Culture Club's Kharma Chameleon). The fun starts at 7.30pm. Top comic Doc Brown gives his prescription for a good night out at Birmingham Town Hall at 8pm on Saturday. The so-called Battle Rapper has recently toured with his Of Mic and Men show and has appeared in the hit Law and Order TV series. 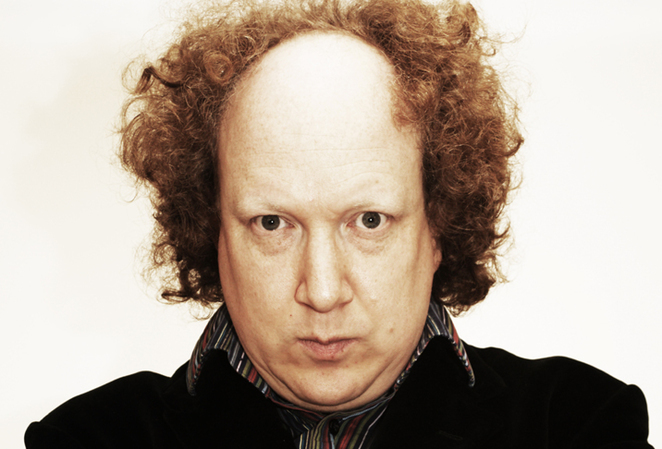 Edinburgh Fringe favourite Andy Zaltzman is at Solihull Arts Centre at 8pm on Saturday. The comic's on-stage material will be prompted by emails received in advance from audience members. These will be grumbles and gripes which Andy will 'satirise to order'. Fancy some traditional stand-up? Head to Manford's Comedy Club at the Players Bar on Broad Street where, on Saturday, MC Ed Gamble introduces Rob Rouse, Gareth Richards and Markus Birdman from 8pm. Alternatively, check out the Glee Club in The Arcadian where David Trent, Ryan Cull and Ian Smith entertain from 7.45pm on Saturday. The Comedy Festival's final day, Sunday October 12, begins in fine style at The Roadhouse in Stirchley with the Wrap Party which runs from 2pm till 11pm. 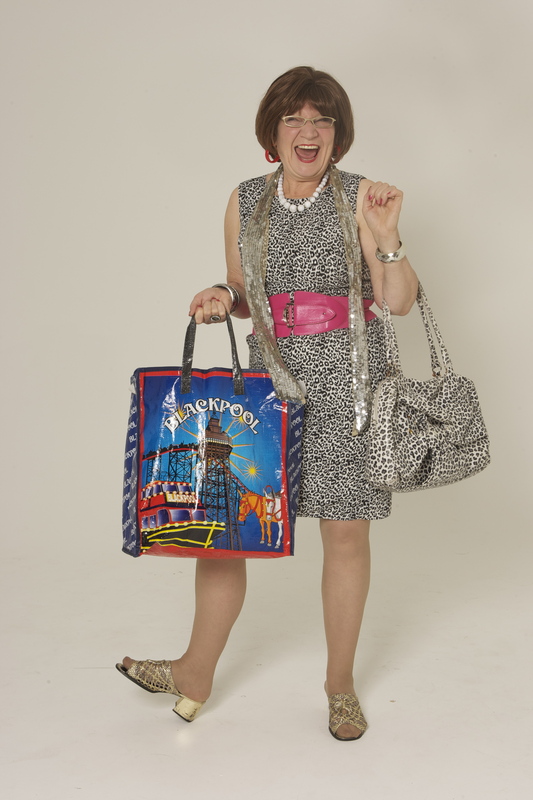 Mystic Mike's Alternative Comedy Section kicks off the event, with the musical comedy Squeezed Middle starting at 5pm and The Straight Forward In Your Face Stand Up Show, with everyone's favourite housewife-headliner Mrs Barbara Nice, from 8pm. At the Glee Club there is Rough Works, an opportunity for comedy lovers to help Birmingham's home-grown talent develop and hone their acts. Founded and run by top Birmingham comic Jo Enright (The Job Lot, Phoenix Nights, Lab Rats, Life's Too Short), each show features established stand-ups and rising stars from the Midlands testing out their brand new material. The early 6.45pm start means the night will conclude by 9pm. Also in the Arcadian Centre, at 8pm, Le Truc hosts Over It, an ambitious comedy presentation that deals with things not necessarily thought to be funny. Dave Chawner takes a satirical look into his anorexic past in order to raise awareness of eating disorders, while Robyn Perkins recounts aspects of dealing with the death of her partner. Meanwhile, it's back to basics at the Station Pub in Sutton Coldfield. From 8pm six comedians will take to the stage for a night of improvised comedy. You've just got to laugh!